I finished three books in October and they all were about some rather weighty material. Literal weight in one instance, and figuratively heavy topics in the other two. But I have to say…It has been a long time since two books in one month have affected me quite this much. This month’s book log includes two works of fiction and one nonfiction. The nonfiction book probably falls into the “Christian self-help” category, and was short, sweet, and lived up to it’s subtitle. But what truly blew me out of the water were the two novels. Oh, my word, friends! 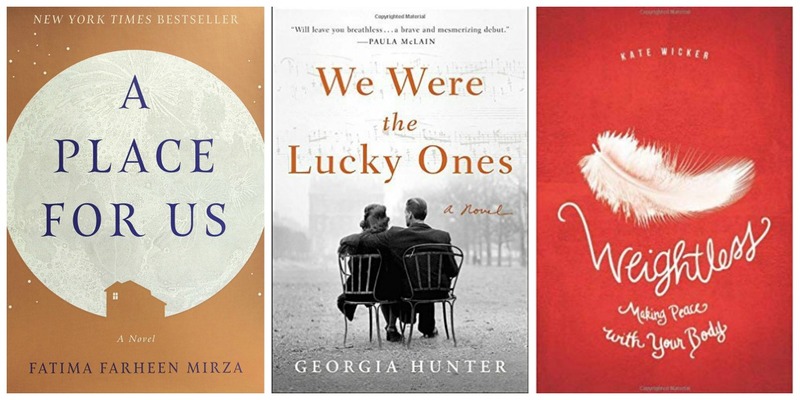 My fiction picks this month were truly both 5-star reads. I can’t wait to break them down for you and I would love to hear what you think of them if you’ve read them. So, here we go! 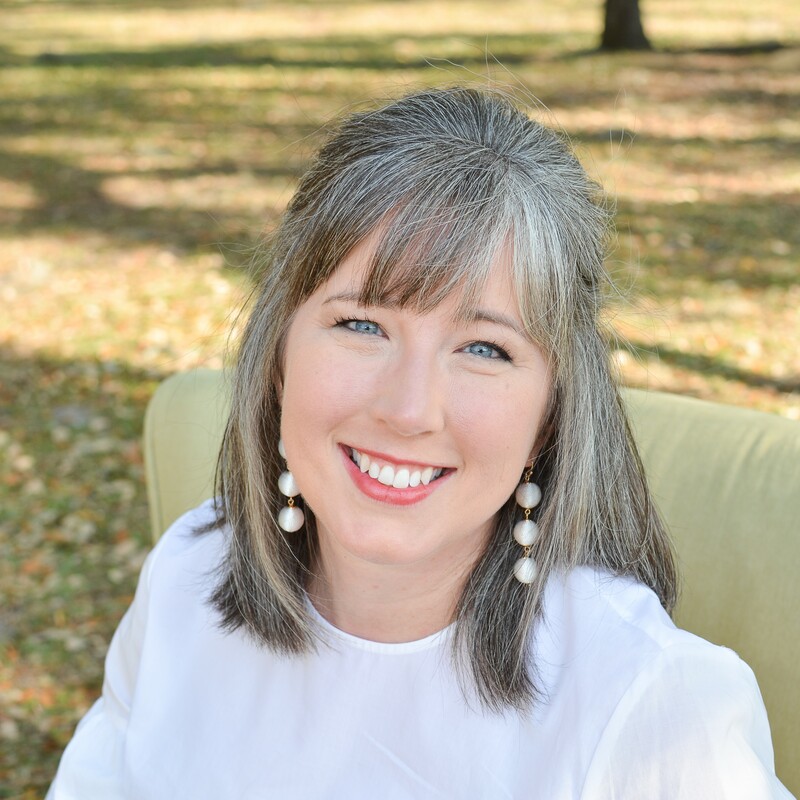 Kate Wicker is a Catholic author, speaker, wife, and mom. 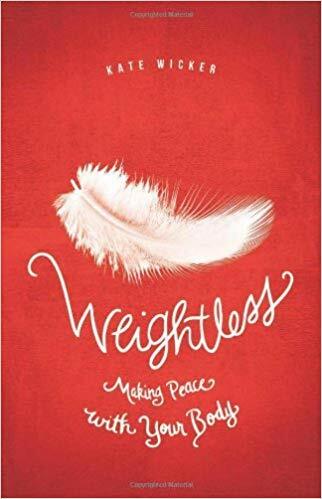 Weightless: Making Peace with Your Body is a short (less than 100 pages) book that offers the reader not only a Catholic Christian perspective on body image, but also practical tips on how to love the body that God gave you. Kate is a survivor of anorexia and bulimia and it is obvious that she knows of which she speaks. Each chapter in the book covers a different area that women struggle with, whether that be the number on the scale, exercise, self-control, you name it. She tells a little of her own experience and shares some “soul food” (words from various pieces of Church wisdom) to start. Then, she includes a written mediation and prayer followed by some questions for reflection. This whole idea of body image and making peace with what is happening to me physically as I age is something I really struggle with. I was hoping that this might be the book that made me go “Aha! Yes! Everything is rosy now and I’m totally cured of all my insecurities!” Well, needless to say, it wasn’t. But! 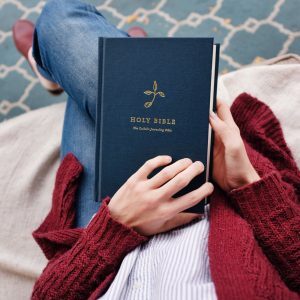 That doesn’t mean there wasn’t a lot of quality content here and, I’m sure if I really took the time to take the reflection questions to prayer, I could glean even more fruits from it by putting in some heart-work of my own. World War II. European Theater. Polish Jews in hiding. Family separation. Mystery. Love. Loss. Any of that ring your bell? Because that is about seven straight yeses for me. But what if I told you that this amazing story that covers about 10 years and 3 continents was actually based on the author’s family history? Yes, indeed. We Were the Lucky Ones follows the Kurc family (2 parents, 5 siblings, in-laws, and children) who are Polish Jews. Each chapter focuses on a different member of the family through the horrors of war. You read about their separation from each other, their time in the ghetto, children being left to hide alone, and what happens when family members try to pass as Aryan. The author, who is the granddaughter of the real-life inspiration for the main character, pulls you into the emotion, the determination, and the love that caused this family’s survival in the face of absolute devastation. It’s definitely an ok, I’m only going to read one more chapter book. However, Hunter masterfully pulls you along, deeper and deeper into the story and you can’t hardly put it down. I remember talking to my sister while I was reading it. I was only about halfway through but was already recommending she read it. When I told her the title, I remember commenting that I hadn’t quite figured out yet why they were so lucky when everything was going so horrifically wrong. But once you finish it, with tears in your eyes and a smile on your face, you understand. Lucky doesn’t even begin to cover it. This is going to sound crazy. Are you ready? This book about a Muslim Indian-American family living in California may just be the most Catholic book I’ve read this year. See? I told you it was going to sound nuts! But hear me out. 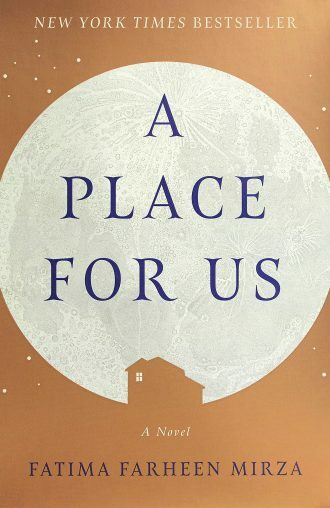 Ultimately, this is a book about what it means to be a family. What it means to have faith presented to you as you grow up, but then ultimately decide whether or not to make it your own. God is not some far off possibility to the Ali family, but is the center of their home, their culture, and their lives. With beautiful quotes form the Koran and references to the Old Testament prophets, I really learned a lot about how our two faith traditions intersect. This book is about addiction and the effects it can have on family dynamics. It’s about people who love each other coming tragically close to breaking each other, but loving each other even when it’s hard. It’s a novel about love and forgiveness. 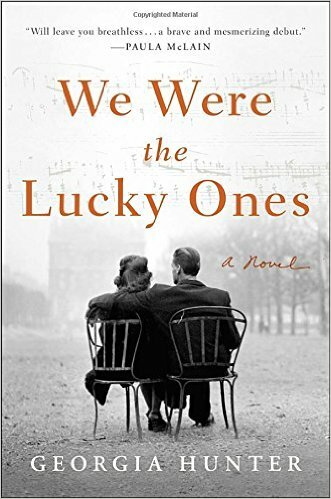 Like We Were the Lucky Ones, A Place for Us is written so that each chapter is written from a different family members point of view. But instead of taking a linear approach to a timeline, this book meanders from past to present. In one chapter, you may get daughter Hadia’s version of a set of circumstances. Later on, you’ll visit that same occasion again, but through the eyes of son Amal. The book does a beautiful job of pointing out how each person in a family has their own way of viewing the same event, but it will mark them each differently. And then, how that can influence their choices and paths farther down the road. If you haven’t figured it out by now, I would definitely recommend both of the novels I read this month. I may go back and revisit Weightless, especially the reflection questions as I didn’t make much time to do that while I was ready for content. I have another book on body image that I have preordered and hope to read after it’s released in December. It’s called Lovely: How I Learned to Embrace the Body God Gave Me. I’m also looking forward to some travel this month, which always means some extra reading time. I’ve promised my daughter that I’d read a book she read in her class at school and another one arrived from Thriftbooks that is about the Romanov family. Historical fiction for the win! So, what are your thoughts, friends? And, in the meantime, happy reading!